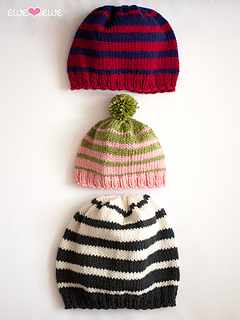 The Family of Hats has a size to fit the whole family. 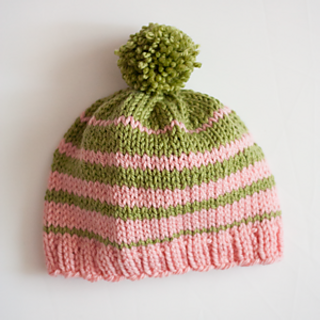 Make the small for your little one. 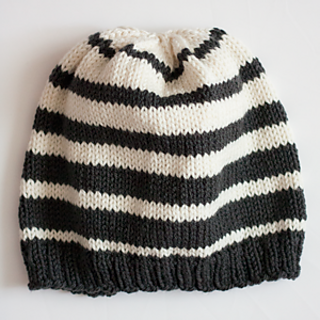 The medium will fit a child or small adult and the adult is great for a women’s slouch hat or fitted men’s beanie. 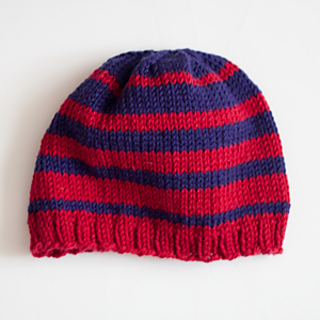 Our Wooly Worsted yarn is perfectly soft and you’ll find a color combo that everyone will like!